In this I Love You card, these two paper quilled snails are snuggled together under a little red heart. 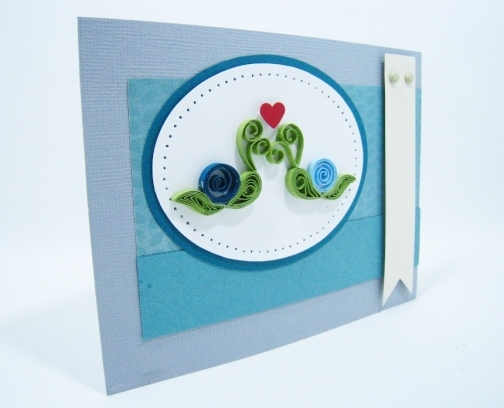 Whether together for ages or just taking it slow, this quilled snail love card with envelope celebrates romance! One green snail has a dark blue shell and the other has a light blue one. 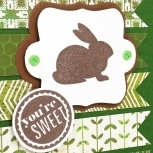 They are nestled on a teal background with a light grey card base. 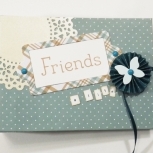 These more muted colours are quite suitable for a masculine greeting card. The quilled creations of today find their roots in Paper Filigree which is the art of making things out of rolled paper. When this art form started, the paper was rolled around a feather quill which created the name paper quilling! 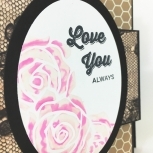 This I Love You card measures 4.25 inches by 5.5 inches (10.8 cm by 14 cm). It is blank grey cardstock on the inside for your own message. (Can't think of what to say? Email me for ideas!) This listing includes a handmade, peel'n'seal envelope. How very romantic, great idea for a card!